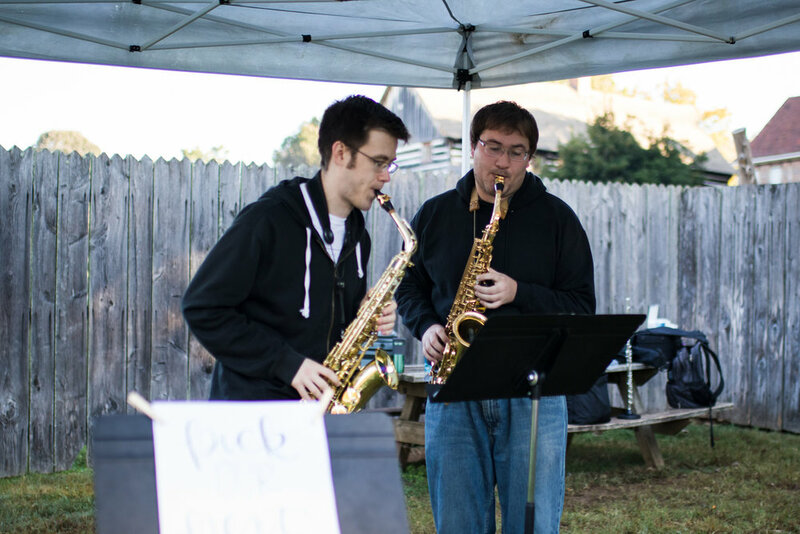 The Cross the Line Project (CTL) makes classical music accessible to the Winston-Salem community. 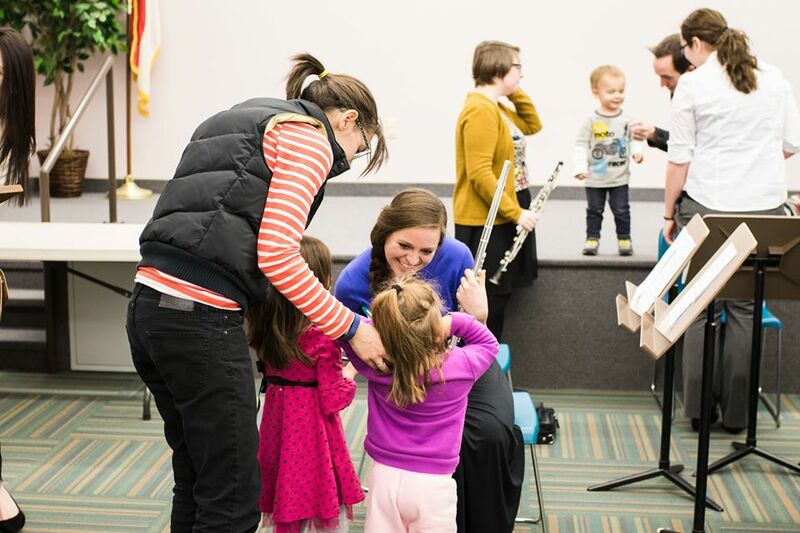 Our purpose is to challenge ourselves and our audience to break the fourth wall and to cross the line between audiences and classical musicians. 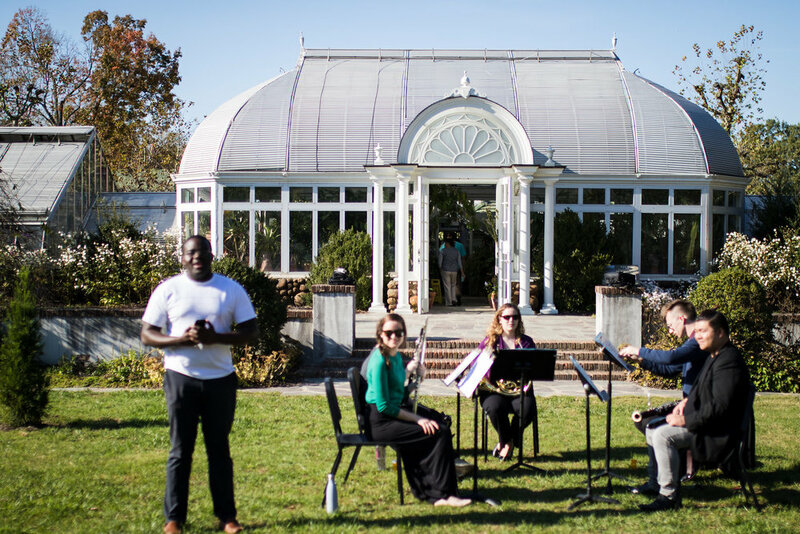 Through the organization of free shows at diverse venues, the showcasing of UNCSA student musicians performing high-caliber music, and the implementation of creatively developed interactive programs, CTL increases the approachability of classical music to people who would not seek it out themselves. As classical musicians training to enter the arts field, our challenge is making what we do relevant to a modern audience. Through CTL, we will creatively challenge ourselves and our audiences to take a medium that is often ignored and make it relevant. By revamping the traditional format of the classical music concert and experimenting with ways to engage the audience, we will cross the lines that have kept people away from classical music. The CTL Board is thrilled with the initial response to the project's pilot semester. Our first season of events has been met with excitement and encouragement. As we move forward, the coming year will bring many unique performances, partnerships, and an exciting guest artist residency at UNCSA. CTL is thankful to the Arts Council of Winston Salem and Forsyth County, Wells Fargo, and the Arts & Science Council of Charlotte/Mecklenburg County for the grants that have made this project a reality. For more information, including upcoming events and project updates, visit our Facebook page.